Souvenirs and crafts more extensive use, for example: a personal memorial to commemorate something, held a memorial meeting to commemorate individuals or a relationship, and so on.Personalized creative souvenirs and crafts made custom DIY industry began to flourish, it also has a wider space allows custom print personalized creative DIY product WER UV printers for a variety of customized products, such as Custom Pendant , key chains, lighter，lapel pins , USB, photo frames, mobile phone sets, etc. with excellent quality and vivid color printing. Pendant customization has become a worn set of fashion products, become an expression of love. 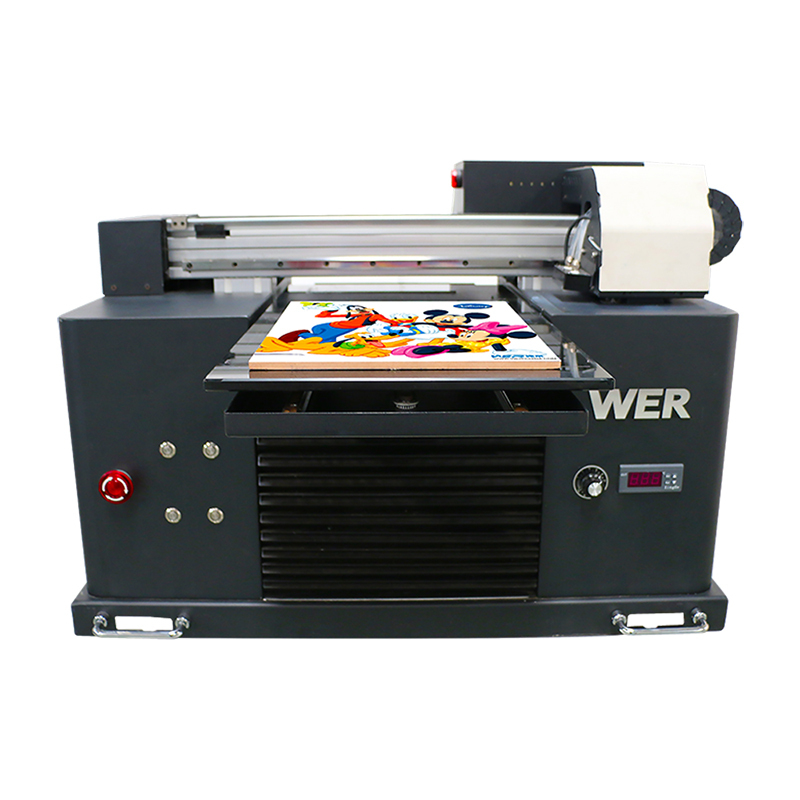 Diy personalized custom needs of the growing industry, which increases the demand Diy printer products, there are many printer for DIY products, WER UV LED printer has outstanding advantages, is the ideal choice for printers on the market. 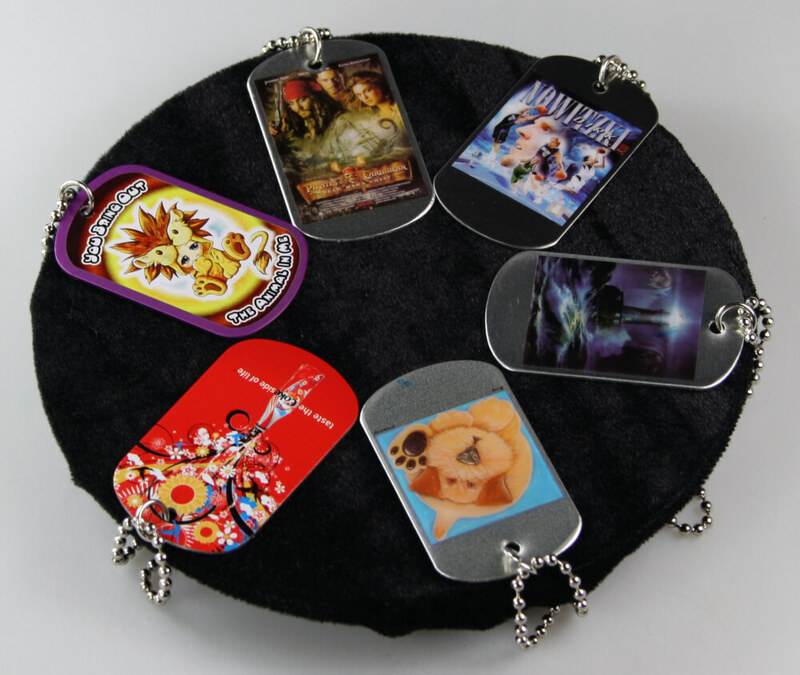 Keychain is the latest development of zinc alloy jewelry, is a branding boutique business promotion process, also novel gifts. The back can also laser LOGO, personalized custom keychain. Usage: corporate branding, new product promotion, tourist attractions, souvenirs, anniversary souvenirs, advertising and other promotional items to commemorate the industry. 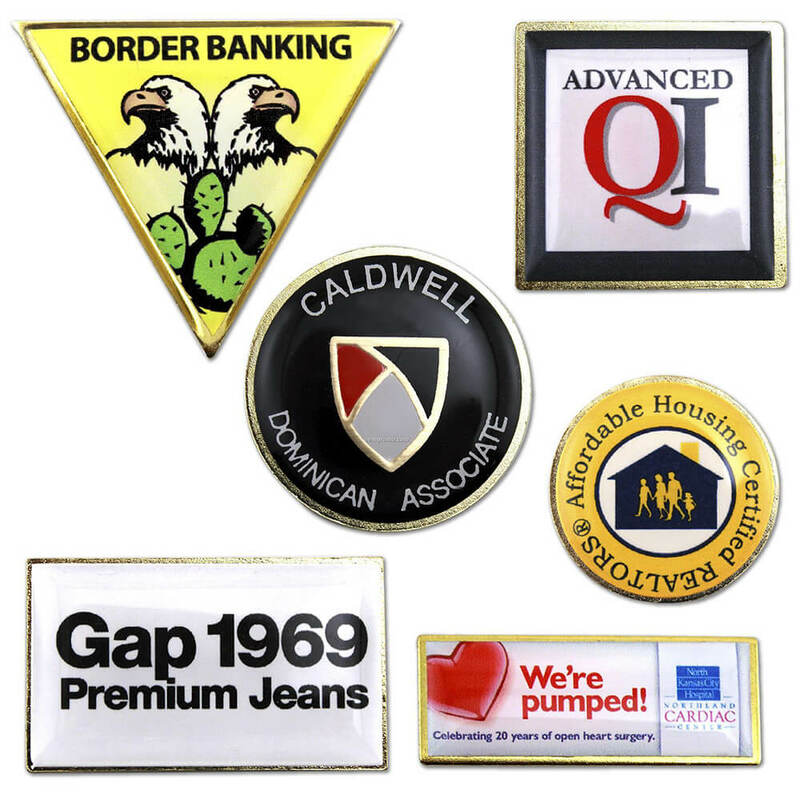 Lapel pins, in short, is worn on the body is used to indicate status, occupation flag.lapel pins for UV flatbed printing, mainly for simple graphics, fewer colors.Easily operated with LCD operation panel.WER UV LED printers produce all types of customized products with the designed pictures , it use LED UV inks which ensure the long ink durability and scratch resistance.